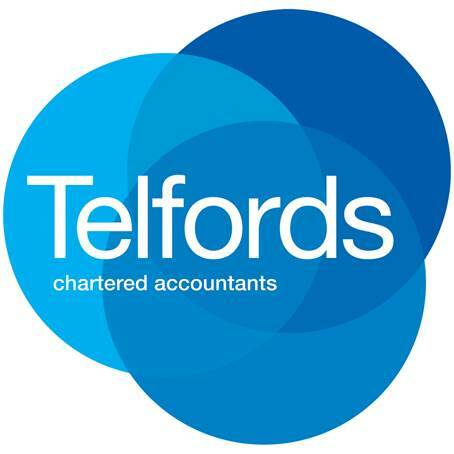 We have been using Telfords Chartered Accountants for over a year now and would highly recommend Mark and his team. Mark introduced us to Xero accounting software, which we had been interested in. Quite honestly changing our accountant to Mark Telford and moving from Sage accounting, to Xero accounting, has been the best move we have ever made. We were apprehensive about the transition from Sage to Xero accounting system, but Mark was able to transfer all data from Sage to Xero in just a few hours. Xero is simple to use and very effective. He also introduced us to other software which enables invoices to be created quickly and efficiently. Mark and his team are always on hand should there be a problem, quick responses via email, phone or in person. Finally we’ve found an accountant that works for us @ Freeztech. is an air conditioning and refrigeration engineering business based in Folkestone Kent. Freeztech look after the refrigeration and air conditioning requirements of many hotels, restaurants, schools, hospitals, food retailers, caterers and offices in the Kent area. They undertake a variety of projects, including installation, servicing, repair, maintenance work.